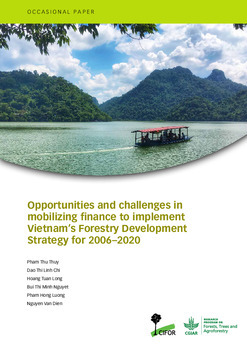 This CIFOR Occasional Paper assessed opportunities and challenges in mobilizing finance to implement the Vietnam Forestry Development Strategy (VFDS) for 2006-2020. After 10 years of VFDS implementation, the forestry sector has witnessed many achievements contributing to the development of the country. However, financial mobilization for implementation of the VFDS has always been limited. 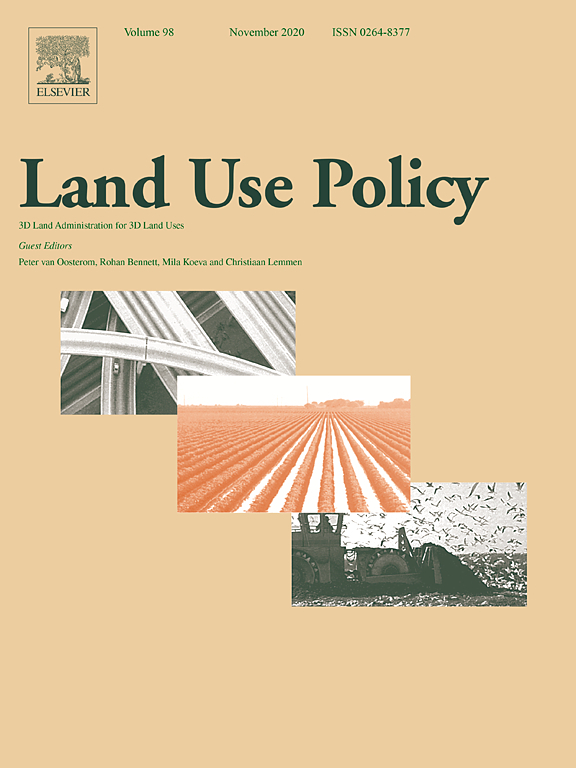 Investment into forest protection and development, especially for special use forests and protected forests, has to date been minimal, with state allocations insufficient to meet requirements. The potential contribution of the forestry sector in increasing national GDP has not been fully recognized by policymakers and therefore has not yet been maximized. In addition, no data have yet been collected and analyzed on forestry finance and nor have the opportunities and challenges for mobilizing financial resources for the forestry sector in Vietnam. 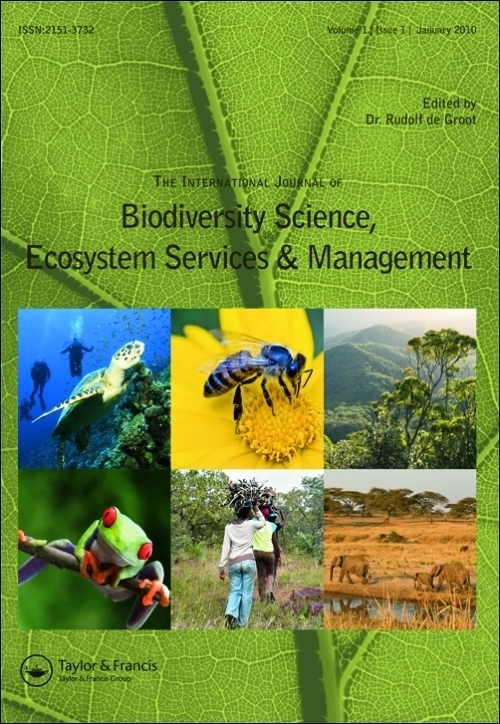 This research was thus conducted to assess the current situation, analyzing both the opportunities and challenges of financial mobilization, both for implementation of the strategy as well as for forestry sector investment. Funding for VFDS already stems from ODA, FDI and the private sector. Payment for Forest Environmental Services (PFES) is a new financial incentive mechanism that provides incentives for forest users to better protect and develop forests, where investments from communities, individuals and enterprises are the main contributors responsible for increases in the budget from non-state sources. A transparent and accountable forestry finance system will help policymakers by improving financial planning for the forestry sector, as well as targeting financial resources for greater returns. Finding new sources of finance to complement existing ones is essential. The forestry sector also needs to continue to improve its legal mechanisms and policies and create a favorable legal environment to mobilize the maximum possible financial resources for forest protection and development.